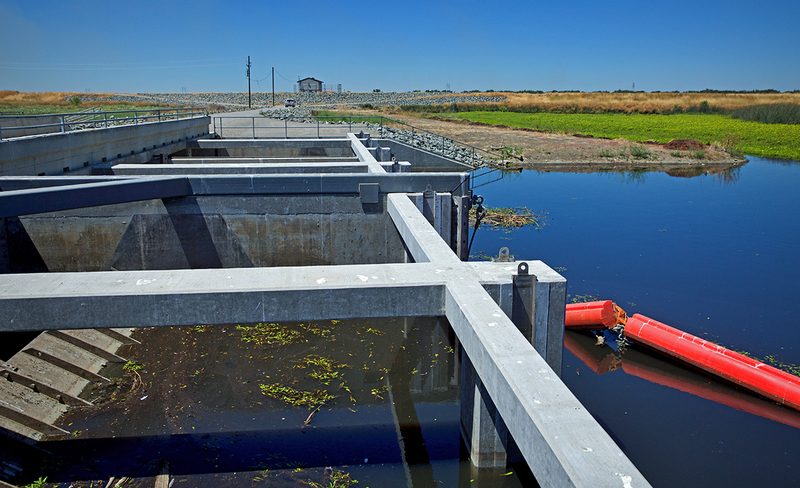 The Wallace Weir structure replaced a seasonal earthen dam with a permanent, operable structure that would provide year-round operational control. 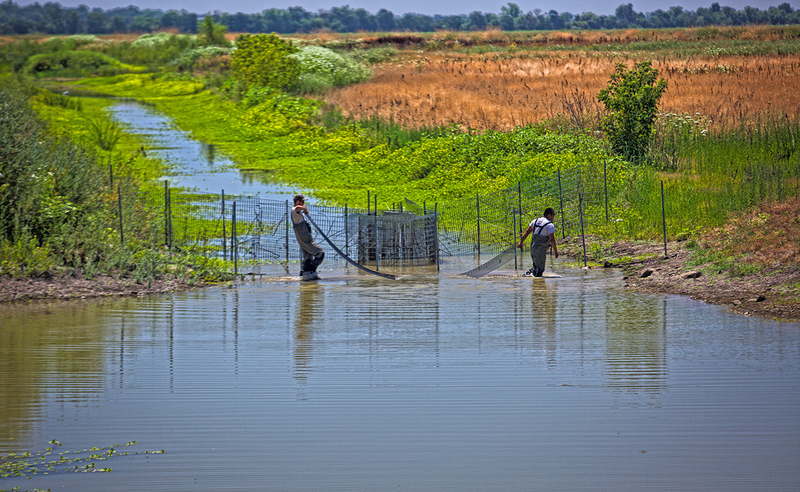 State Department of Fish and Wildlife biologists conduct fish rescue operations by hand at Wallace Weir in July 2018. 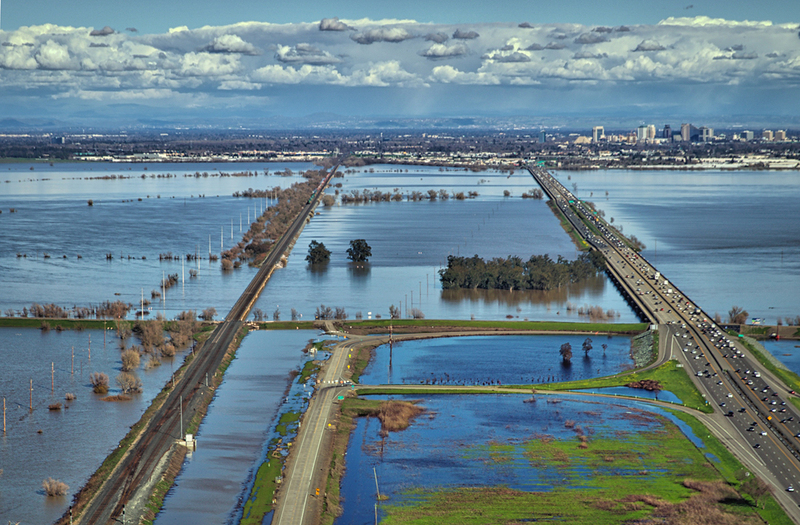 The project includes a fish rescue facility that would return fish back to the Sacramento River. 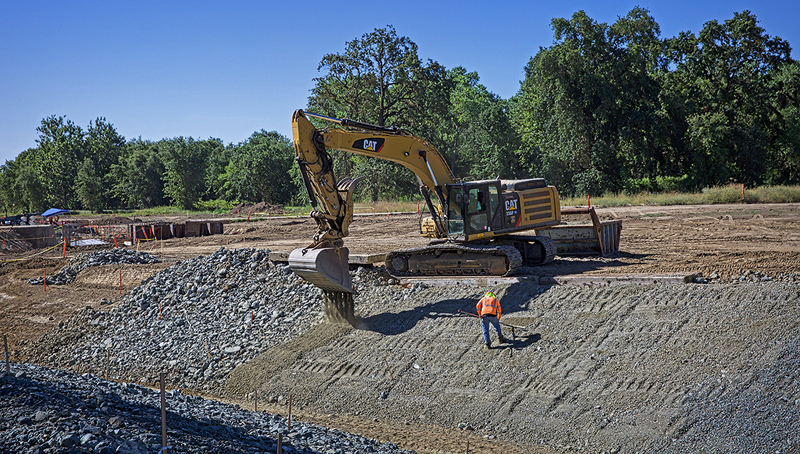 Heavy equipment was used to widen the existing structure within the channel to allow for improved fish passage at Fremont Weir. 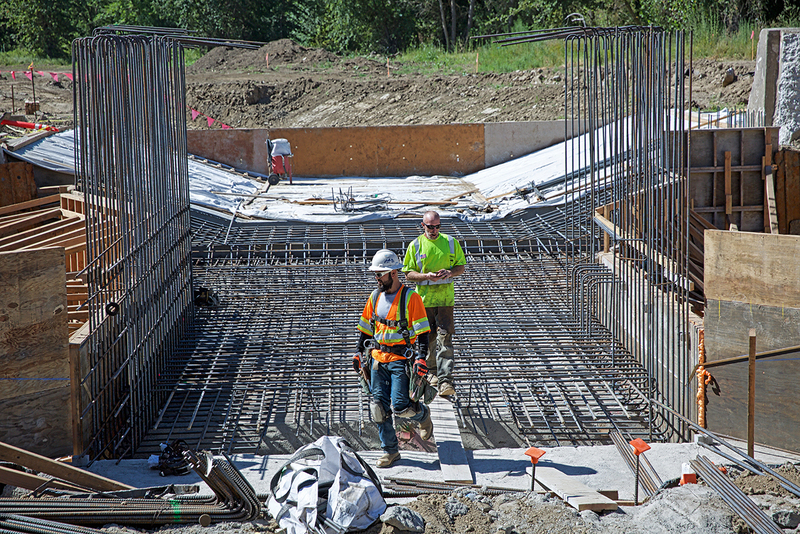 During the construction of the Fremont Weir Modification Project, this structure was modernized to widen the channel to improve fish passage to upstream fish habitat.